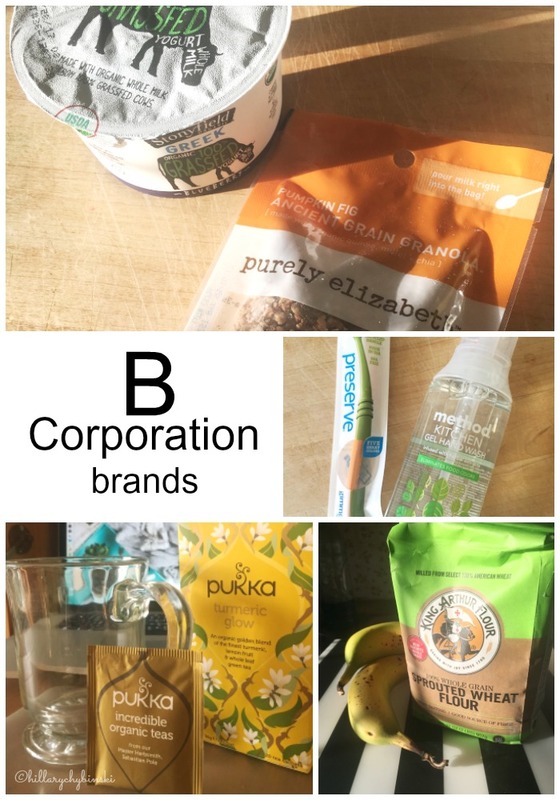 Hillary Chybinski: What's a B-Corp and Why Does it Matter? What's a B-Corp and Why Does it Matter? Back in my days of corporate accounting, I recall learning accounting rules for S-Corps and C-Corps . . .but B-Corps? That's a new one on me. B Corps are a new type of company that uses the power of business to solve social and environmental problems. That sounds like a perfect partnership, doesn't it? 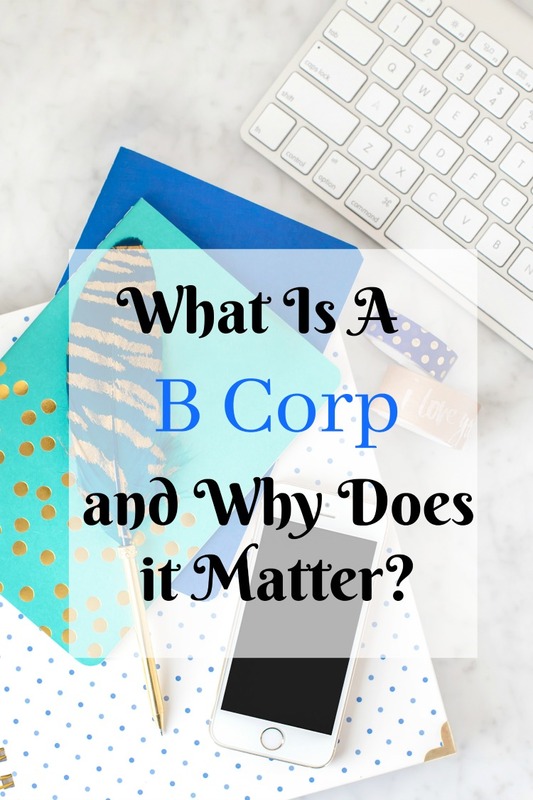 So what exactly IS a B Corp? B Corps are for-profit companies, certified by the nonprofit B Lab, to meet rigorous standards of social and environmental performance, accountability and transparency. Why do they matter? Because currently, there are more than 1,600 B Corps, from 42 countries and over 1200 industries, working together towards redefining success in business. How cool is that? One of the latest companies to join this B-Corp movement, is Stonyfield. If you've been around the blog, then you know I have been fortunate enough to be a Stonyfield Ambassador in their Yogetter, Stonyfield Blogger program. It has provided me with a wonderful opportunity to try and share new products, as well a chance to see how the company really works. Some of the things that have always drawn me to Stonyfield as a brand, are their corporate policies, mission and commitment to providing quality, organic products. They care about the farmers and where the ingredients they use to produce their products come from, and as a consumer, that matters to me. They believe it's important to take care of the world around them, to make food that I can feel good about feeding to my family. As part of their celebration, Stonyfield sent me a package containing products from several of their B Corp partners. Collectively, these companies are leading a global movement of people using business as a means to do good. My package included delicious Stonyfield Grass Fed Yogurt, King Arthur Flour, a coupon for Pete and Gerry's Organic Eggs, Pukka Tea, Method Hand Soap, a Preserve Toothbrush and some Purely Elizabeth Granola. Thanks Stonyfield - I can't wait to try all these delicious things from some pretty super companies! What do you think of this B Corp revolution? A new way of doing business could be good for all of us, couldn't it? You can find out more by visiting Stonyfield's website or by following them on Facebook, Twitter or Instagram.